Our latest Ember issue is out now! 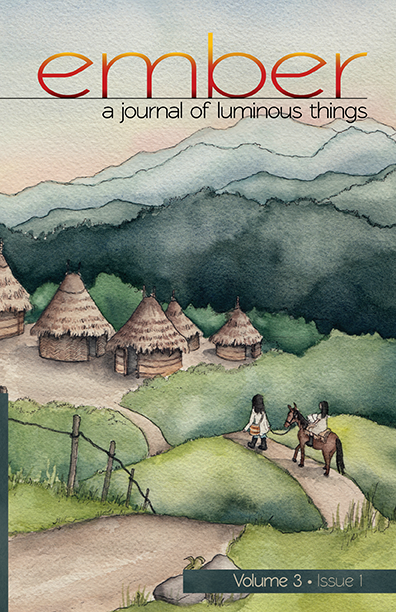 Make sure you get every great issue of Ember: A Journal of Luminous Things—and save 25% or more off the cover price! There are several ways to subscribe. Subscribe directly through the E&GJ Press online store at store.egjpress.org. With one-year, two-year, and lifetime subscription options in print or eBook formats, this is the simplest subscription method. Your subscription will remain active as long as your pledge does! A great option for easy renewals—or quitting any time. Find out how to get a free copy of Ember and request subscription information for your classroom or library here.